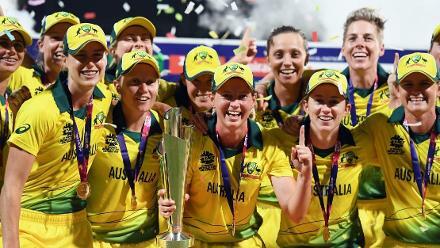 Beth Mooney, the wicket-keeper batter, made 65 off 46 balls to take Brisbane Heat to their first Women's Big Bash League title, ending the run of Sydney Sixers. Sixers posted 131/7, their star batters held back from exploding by the bowling efforts of Delissa Kimmince (2/25) and Grace Harris (3/23) before a sold-out Drummoyne Oval on Saturday, 26 January. And although Harris failed with the bat and the Sixers' big-match temperament showed at the crunch, Heat held on for a thrilling three-wicket win with four balls to spare. Mooney, the left-hand opener, struggled in the considerable heat. 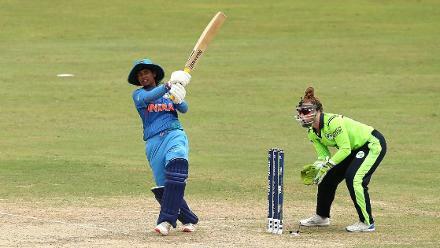 Yet, she powered through to add 84 for the third wicket with captain Kirby Short. Mooney's fifty came in 35 deliveries, and included nine fours. Short pitched in with 29 off 35 balls, which included only two fours, as the duo ran well between the wickets, despite the conditions. A double-wicket over from Dane van Niekerk put Sixers back in the game. In the 15th over, she had both set batters caught, with Ellyse Perry's catch diving forward sending back Mooney. No other Heat batter got to double figures, as they slipped from 98/2 to 126/7. 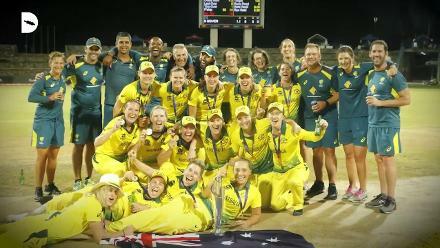 With five runs needed off the last over from Marizanne Kapp, Laura Harris struck the winning runs, a boundary off the second ball of the over, to seal a memorable win. As the game is in the balance, it's Ellyse Perry who steps up. "I just told myself we need to stay in the middle and we needed a good partnership. Kirby and I generally do a good job of that," said Mooney after the game. "They team's been really amazing. Several of them have come out of their shells and it's been a great pleasure to watch them evolve." Earlier, after Perry chose to bat, Kimmince and Harris combined to keep the dangerous Sixers top order in check, accounting for Alyssa Healy and Ash Gardner respectively. 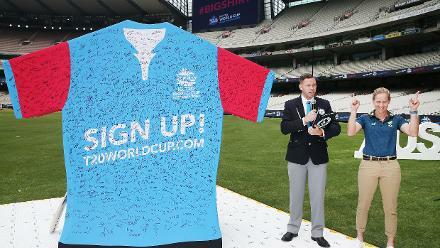 Perry, the top scorer of the tournament, wasn't in best flow, and top-edged Jess Jonassen to Mooney behind the stumps. The boundaries are starting to flow from the bat of Beth Mooney! Only a brisk 32* off 15 balls from van Niekerk propped up the total to a challenging one. Her team, however, couldn't add to their two titles. 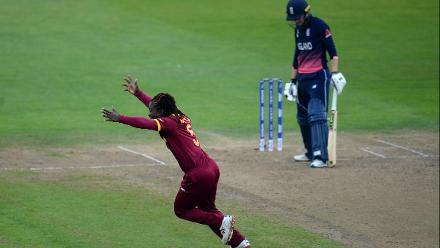 Perry was declared Player of the Tournament for her 744 runs at an incredible average of 93 and 10 wickets. 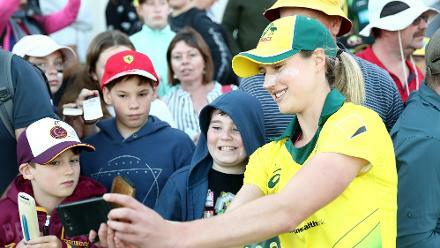 She broke the record for most runs in a season by a mile – way ahead of Meg Lanning's impressive 560. Beth Mooney reads the reverse PERFECTLY and Delissa Kimmince has another! Short paid fitting tribute at the presentation ceremony: "To Ellyse, there's a reason you're always in a WBBL final, and even when we only had a run a ball to get, you always pushed us, so thank you for a great contest today. You're an incredible team," she said. 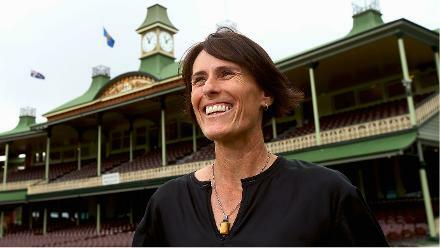 Perry insisted she was "incredibly proud" of the team and backroom staff for making their fourth straight final. "Not going to talk about myself because I'm standing in front of an incredible crowd and I just like to thank every single person who's come out today," she said. "It's been phenomenal to see how this competition has taken off. It's been a true pleasure."